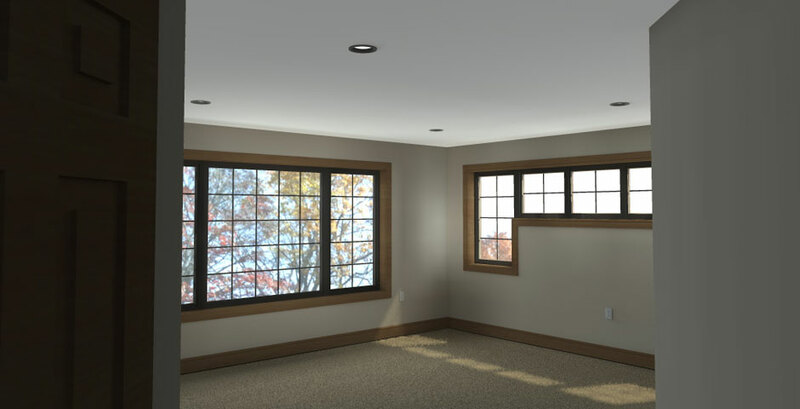 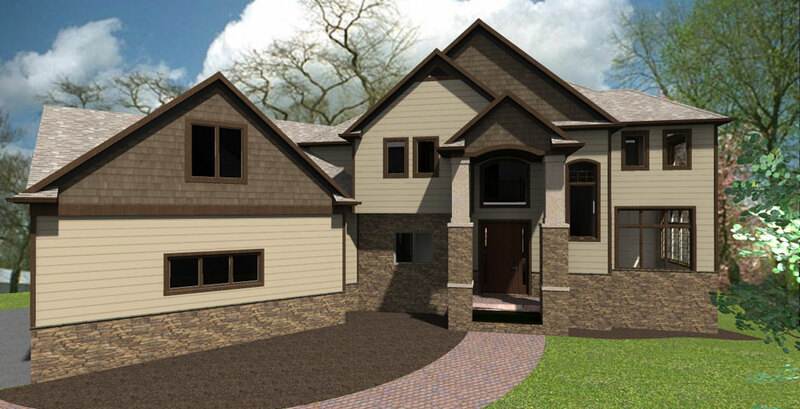 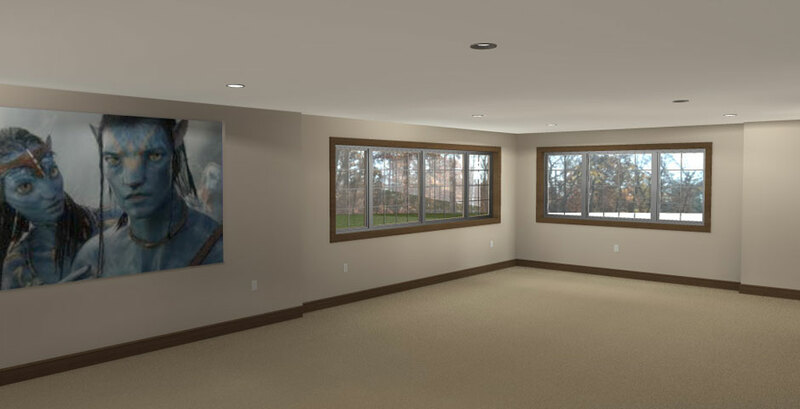 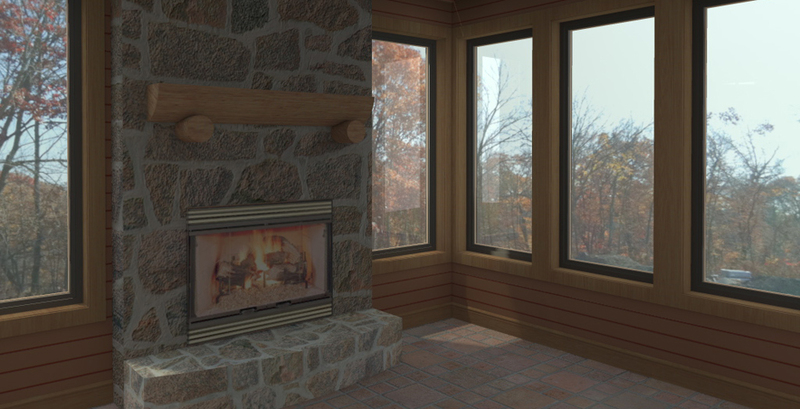 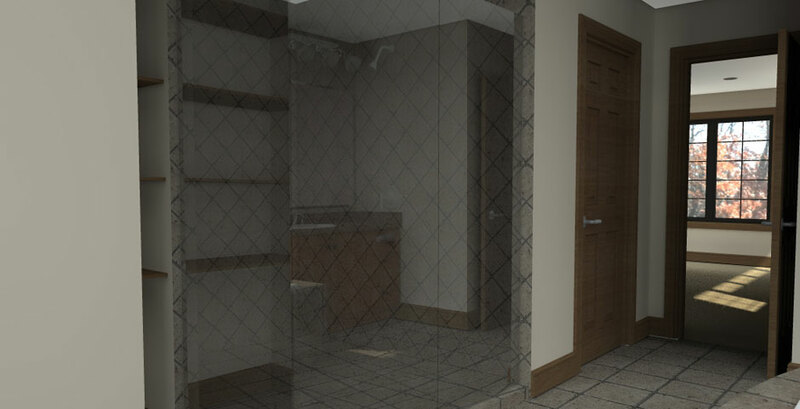 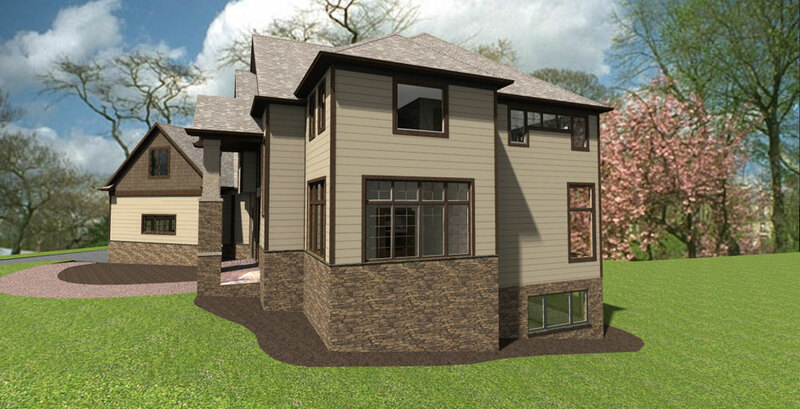 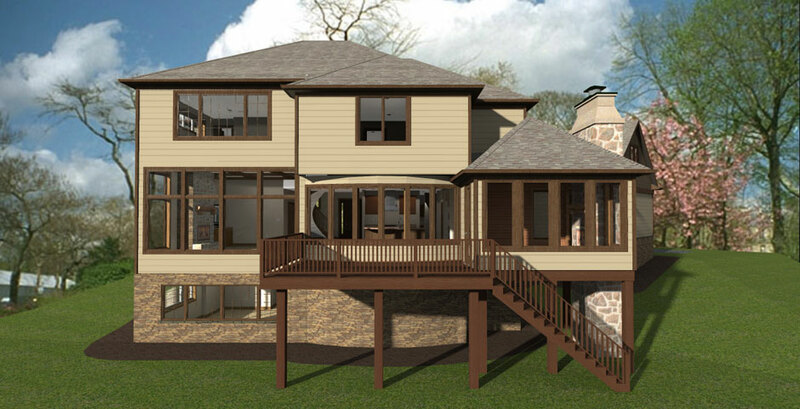 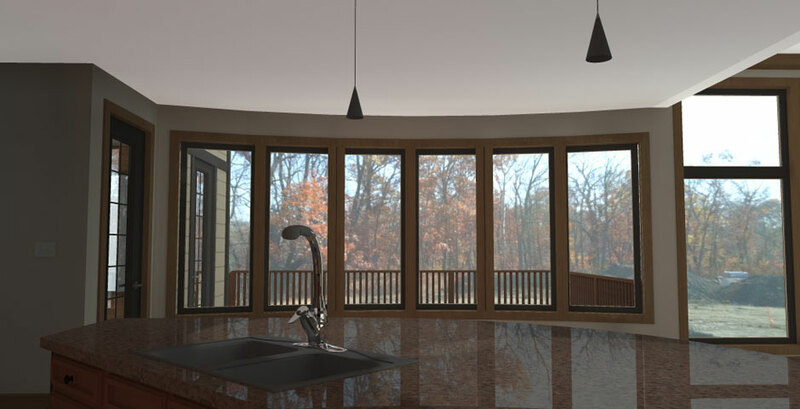 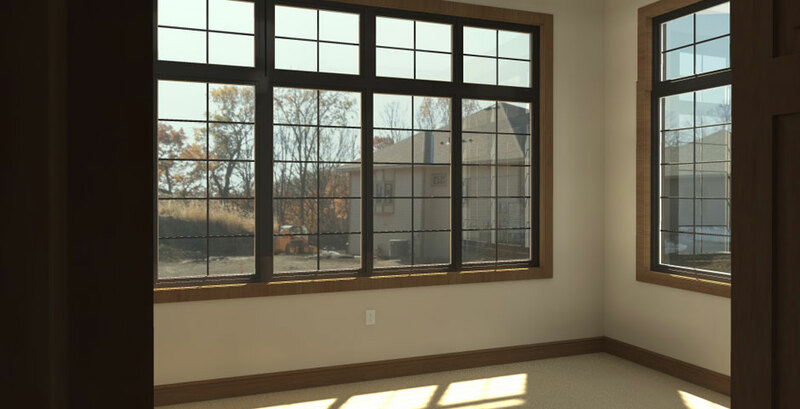 Deichman Construction creates 3D Renderings of your home to help visualize the plan before starting construction. 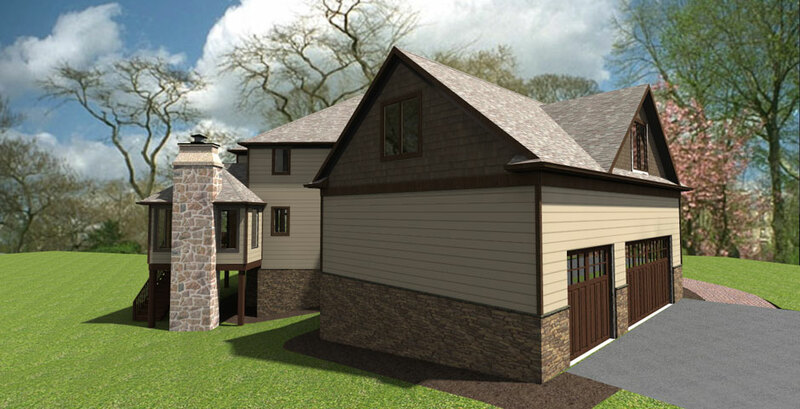 Change is inevitable in the custom home building process. 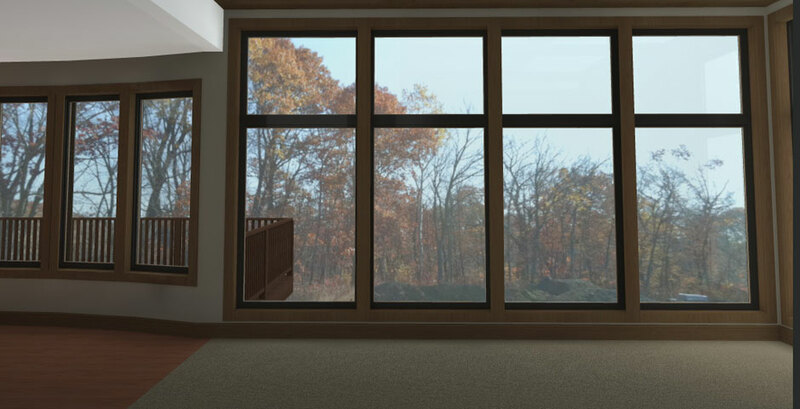 We try to identify change before it comes a cost. 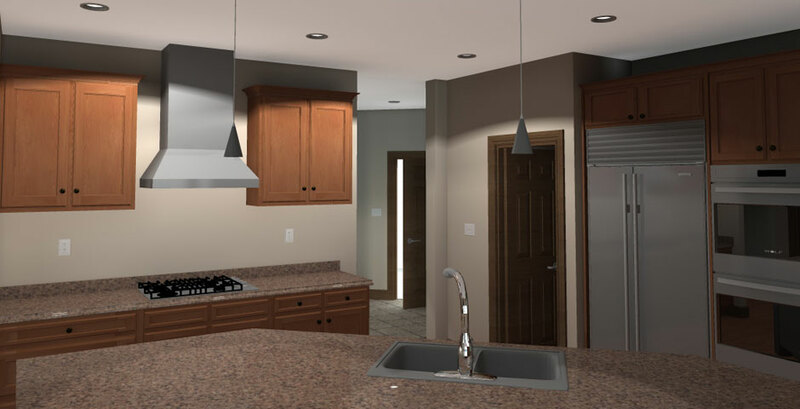 We work closely with you to explain the floor plans to help visualize your dream.